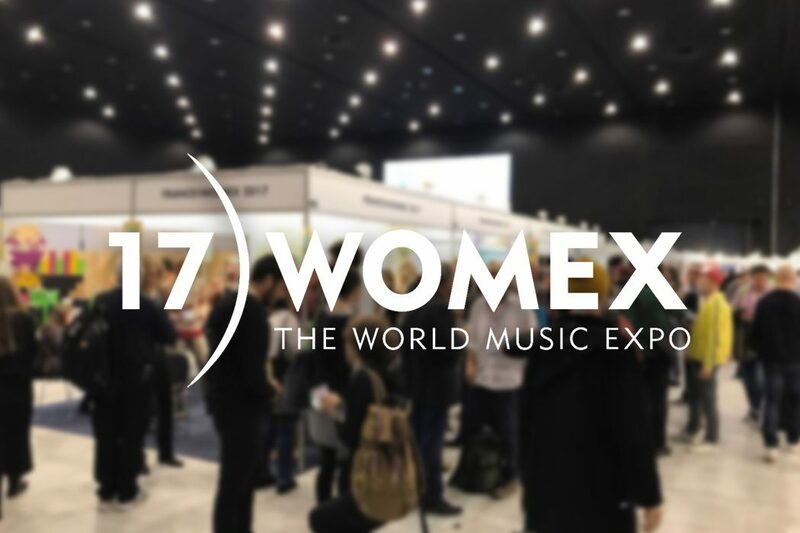 From October 25 to 29, 2017, in Katowice, Poland, the 2017 edition of the World Music Expo took place. Meïkhâneh was represented by Routes Nomades. This was an opportunity to initiate important projects for the development of the band in an international perspective.